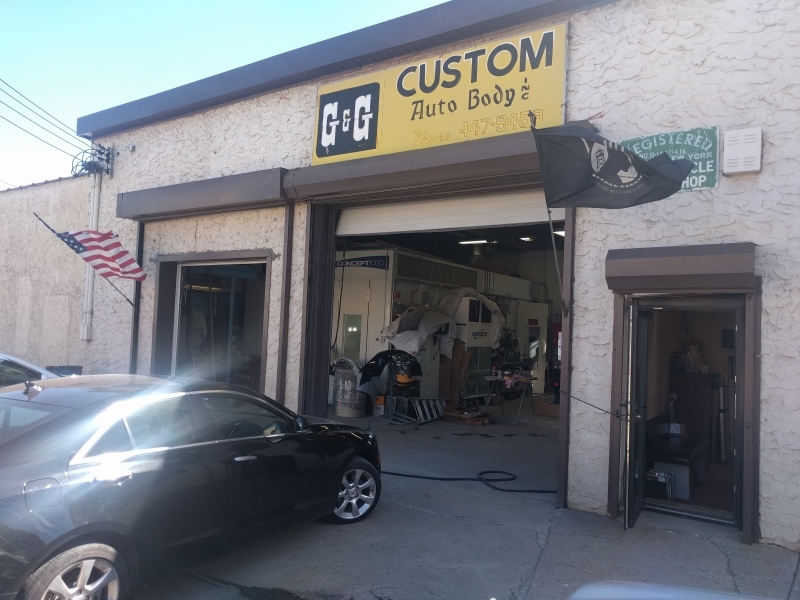 Welcome to G&G Custom Auto Body! 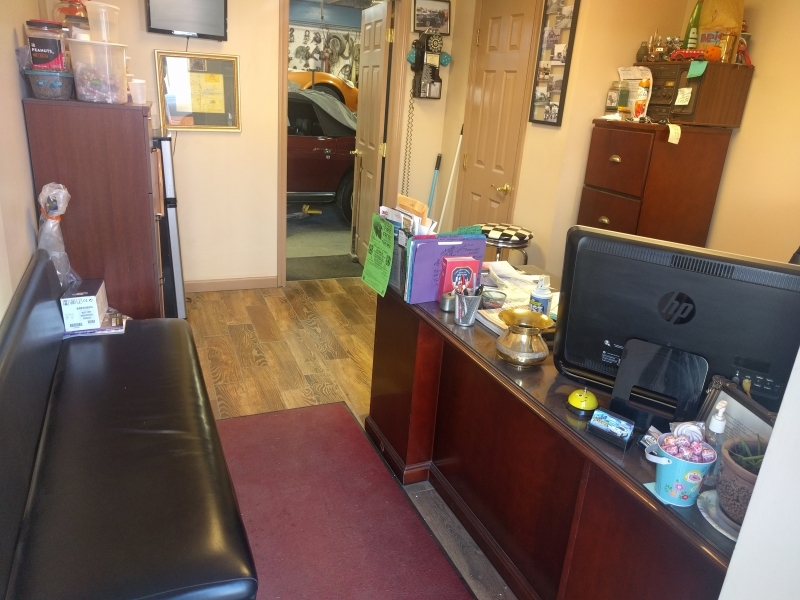 G&G Custom Auto Body is located at 113 Ferry Street, Staten Island NY 10302, we are one of Staten Island&apos;s oldest, family owned and operated, NYS Licensed auto body shops around, established since 1977 and still running strong today. We are keeping with today&apos;s latest automotive needs, paints and services. Please feel free to call us (718-447-9459), come visit us in person or continue to browse our site so we can figure out your needs for your custom auto body work, accident repairs or anything else we may be able to assist you with. Like the automotive world and the many changes in paint and automotive technology we are constantly updating our website and other platforms of communication. If our website doesn't answer your question or fit your needs, send our webmaster an email with your questions or any suggestions for improving our website.